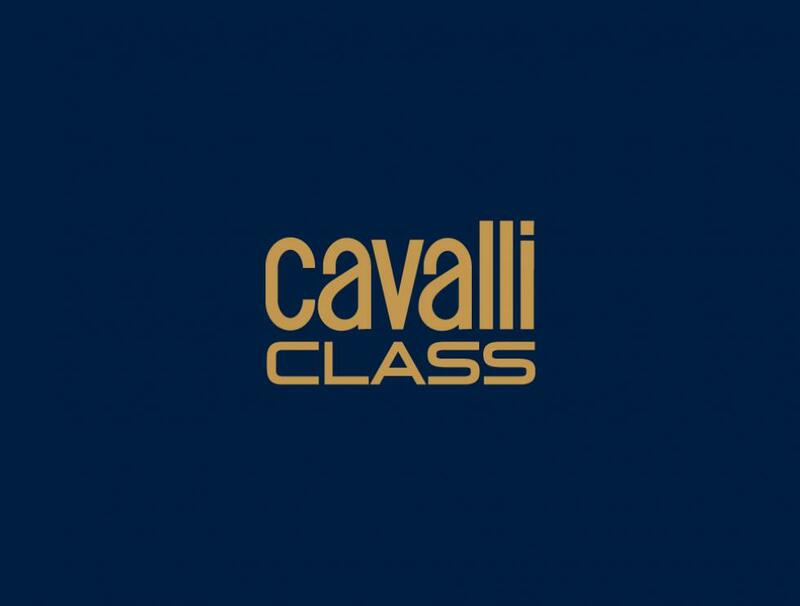 Roberto Cavalli Class collections are characterized by a profound aesthetic research that turns casual wear into a concept of relaxed and laid back elegance. A new style made up of forms that don't constrain the body; calibrated proportions that outline an harmonious and natural figure. For practical, aware and confident men and women who look for a sophisticated style that is suitable to the current times and the requirements of the everyday life.